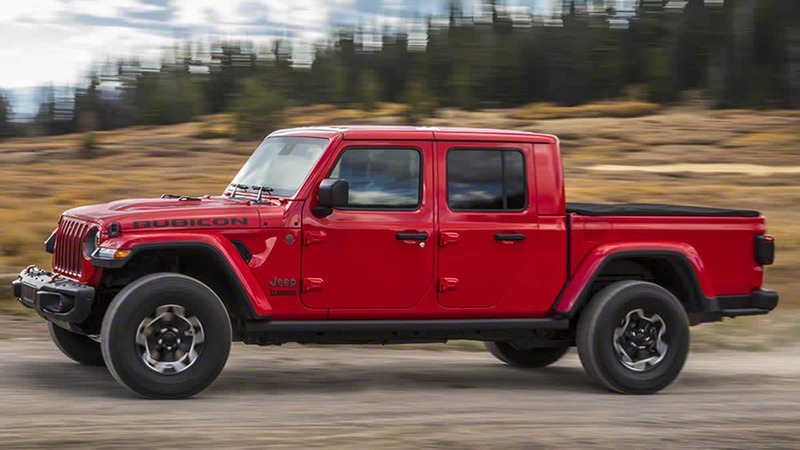 The 2020 Jeep Gladiator is more than just an open-air pickup truck. With more than 80 active and passive safety systems, you’ll be able to adventure stress-free. Available features such as blind spot monitor and rear cross-path detection, allow you to feel in control at all times. Are you an off-roading fanatic? The optional forward-facing TrailCam can assist so conquering any terrain is made possible. 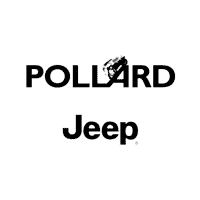 Learn more about the 2020 Jeep Gladiator by contacting Pollard Jeep! Serving Boulder, Colorado.